In an update on the Ebola Virus Disease (EVD) outbreak in the North Kivu and Ituri provinces of the Democratic Republic of the Congo (DRC), the health ministry reported (computer translated) two new confirmed cases, bringing the total outbreak cases (confirmed and probable) to 800. In addition, three new confirmed cases deaths were reported, putting the total fatalities to 502. Officials also reported EVD cases in the Congolese national army in Butembo town. 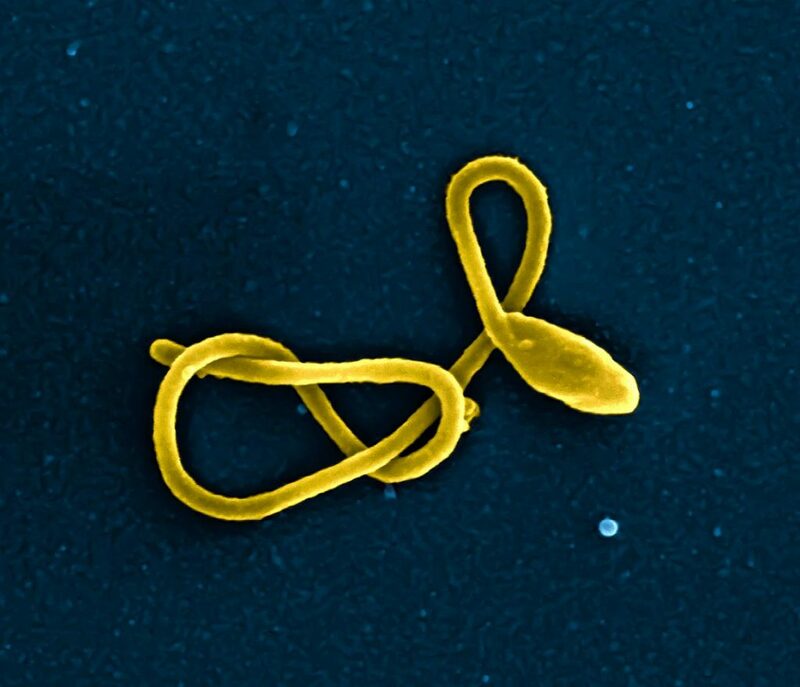 Two soldiers, from the Oicha health zone and working at Butembo airport, were identified as confirmed cases of Ebola on January 12, 2019. The two soldiers spent five days at the Treatment Center. Ebola and came out cured. Since the beginning of vaccination on 8 August 2018, 76,425 people have been vaccinated with the rVSV-ZEBOV vaccine, which is manufactured by Merck.